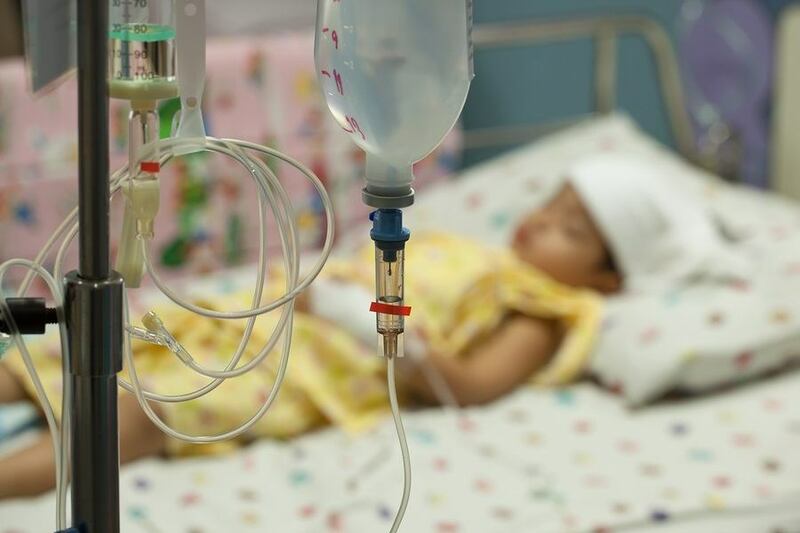 A report published earlier this month (July, 2018) by Belgium's Federal Commission for Euthanasia Control and Evaluation states that doctors assisted with the "suicides" of three minor children since the country's parliament voted to lift age restrictions on euthanasia. The minors were 9, 11 and 17 years old, according to the report. Their conditions ranged from muscular dystrophy to brain tumors to cystic fibrosis. The conditions of all three were determined to be terminal, and euthanasia was approved unanimously by the Belgium's euthanasia committee. In 2017, a doctor resigned from Belgium's euthanasia commission, alleging that the committee had euthanized a demented patient who had not formally requested to die. This begs the question, can a minor child, especially a handicapped one, be expected to make such an important decision as to end one's own life? Or are these "physician-assisted" suicides simply a way to murder children who are deemed not useful to society? The nazis eliminated whoever they wanted to, when they could (and still do). They 'saved' whoever they wanted to also, if they were able to, if it suited them to do so. Otherwise, anyone was expendable anyway. The world system today has not changed. It is the 'same' as it was in wwII, in the year 1400, in the year 400, and in the years before the flood. The world system will (actually already did) wipe out many human populations, species (of animals, fish, insects etc etc etc ) , and no one will stop it until Jesus returns. The 'apparent' successes, if any, in the last 200 years were mostly fraud (fake), to continue deceiving the masses. The power behind it is ...... < censored > ..... and was exposed thoroughly around the 16th century and thereafter by sanctified, holy, set apart men of God.